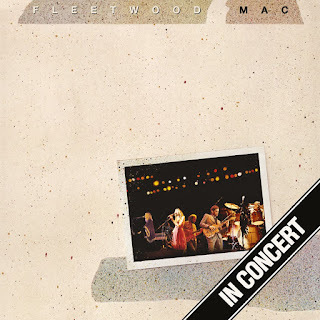 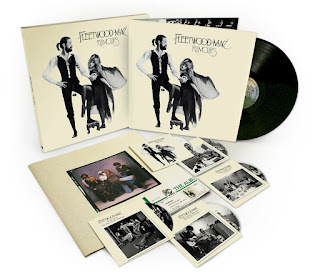 Fleetwood Mac's 25 Years The Chain box set was re-released in New Zealand August 10, 2012. 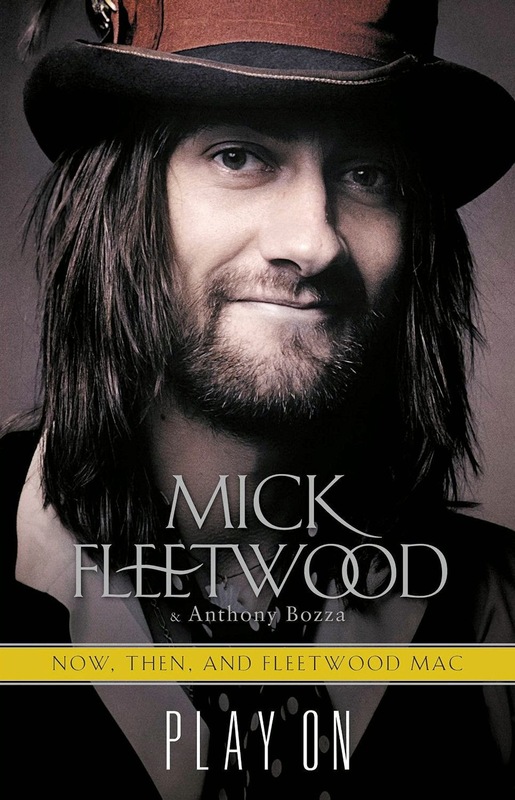 The box set debuts this week at #29 on New Zealands Top 40 Albums Chart. 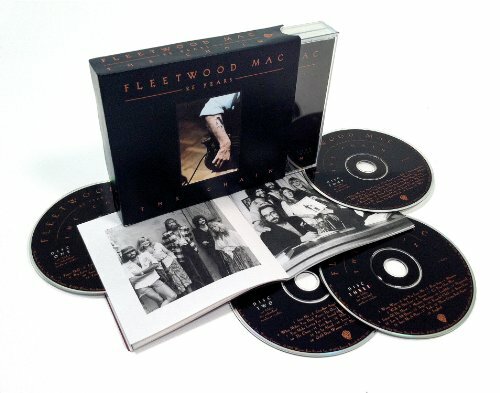 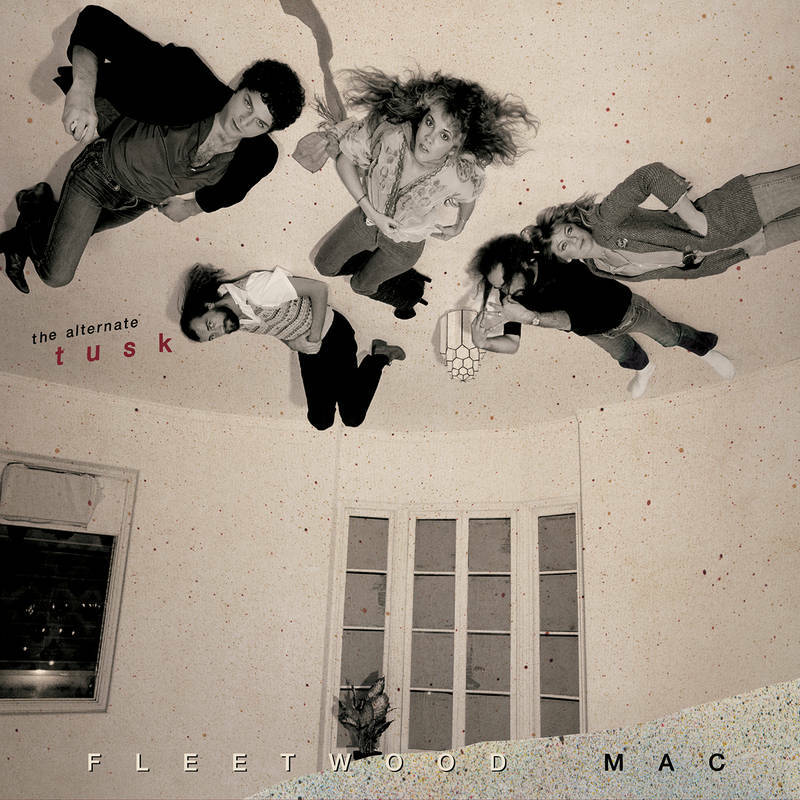 This four disc best of was originally released in 1992 to celebrate 25 years of Fleetwood Mac music. 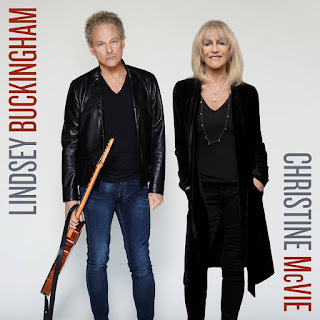 With the announcement of them going on a world tour again a few weeks ago, the collection has been re-released globally, getting to number 9 on the UK charts recently - This week in New Zealand the album debuts at # 29 on the Top 40 Albums Chart. 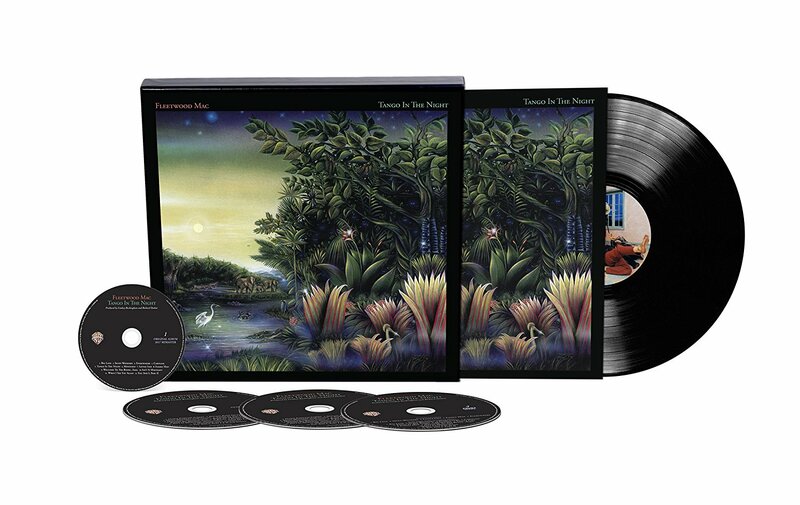 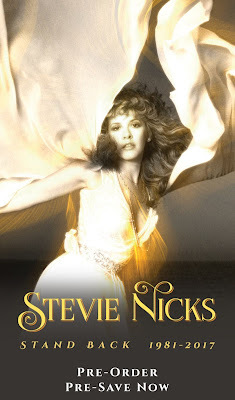 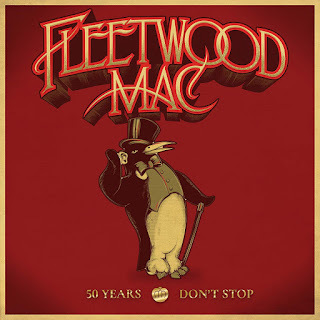 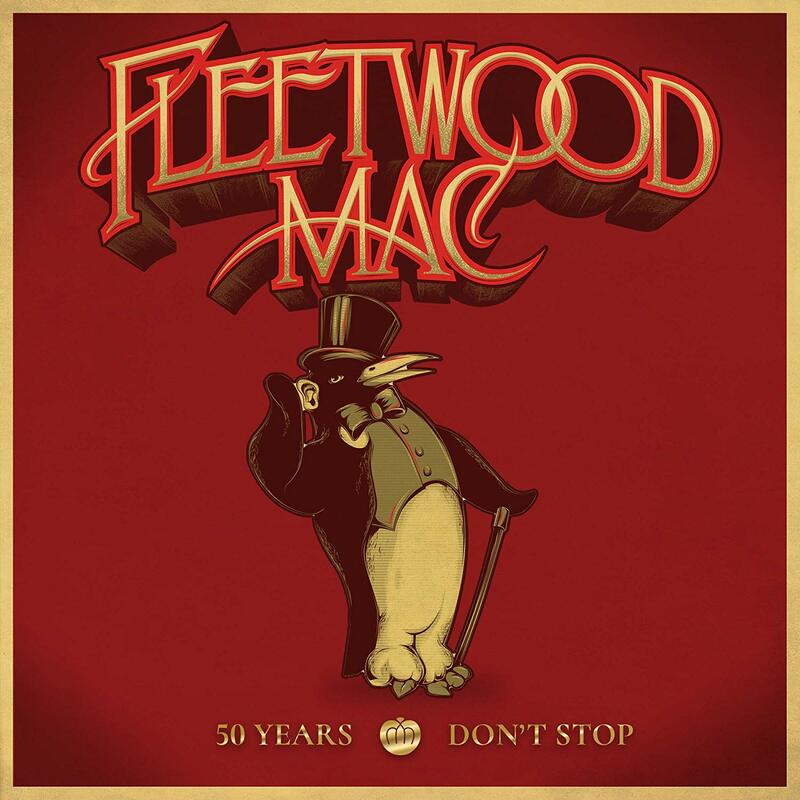 The boxed set includes four CDs covering the history of the band from its formation in 1967 up to 1992 and features studio tracks, remixes and live recordings from the band's first 25 years together; including the massive hits Dreams, Everywhere, Go Your Own Way, Rhiannon, Sara, The Chain, Little Lies and Don't Stop. The package will feature the same artwork and audio as the original release but the new format will be a fatpack, with a high gloss slipcase, 4CDs and a 68 page booklet. A superb, value for money package! * "String-A-Long" was a track from Jeremy Spencer's first solo album Jeremy Spencer, with backing from Fleetwood, Kirwan, Green and John McVie. 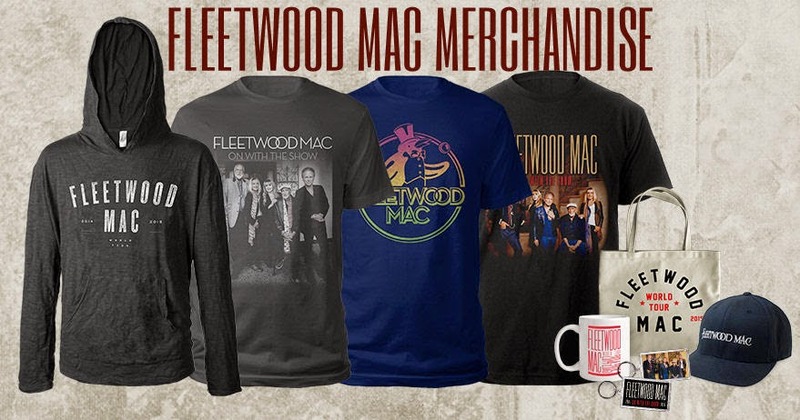 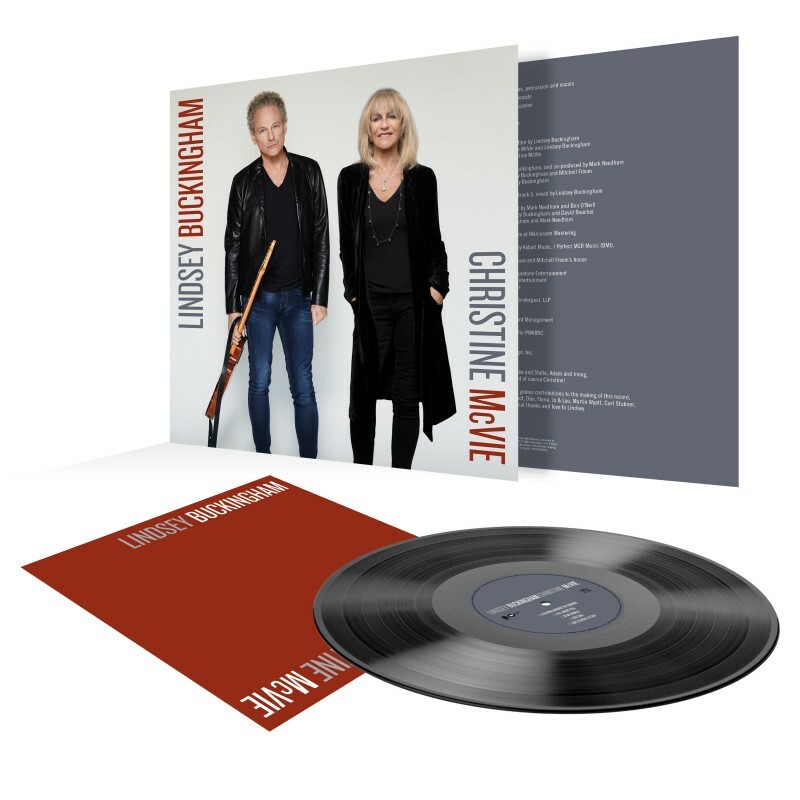 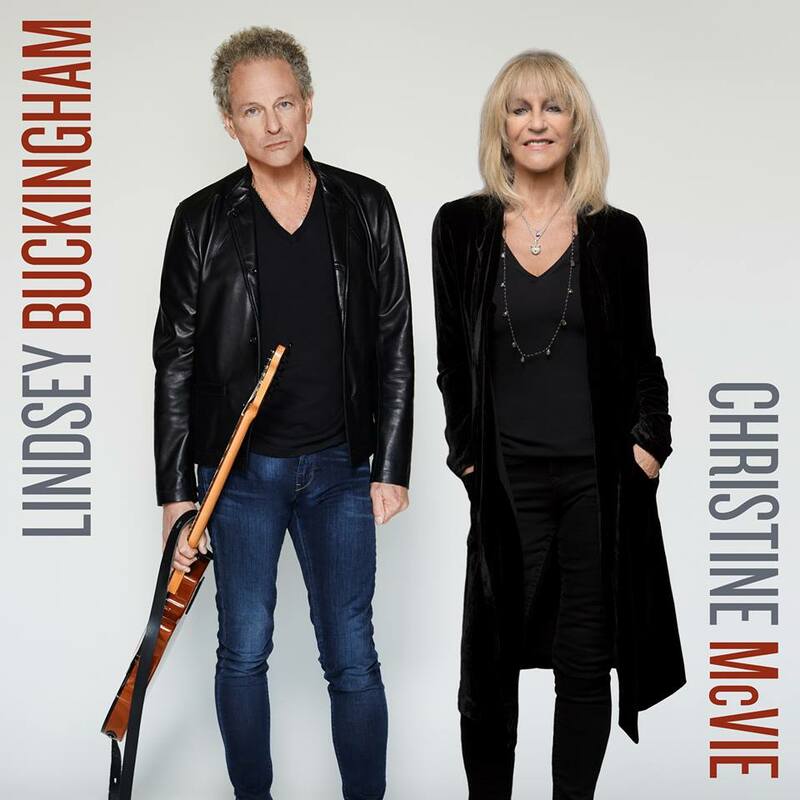 I don't want to know off rumors.How come it never made it on any other projects from fleetwood mac albums nor does it ever make it in concert set list either. 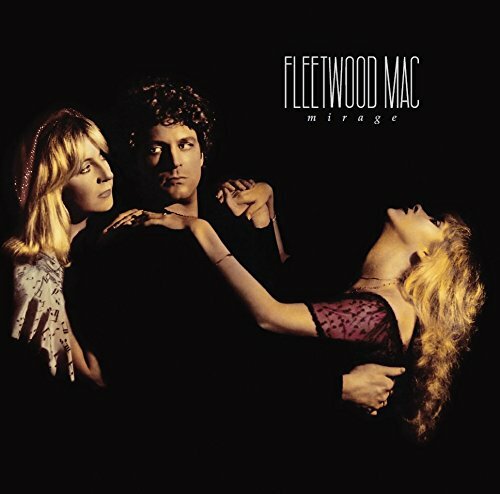 Its such a great song but never seems to get any respect!